Below you will find some basic information about the Tyrone Municipal Court. 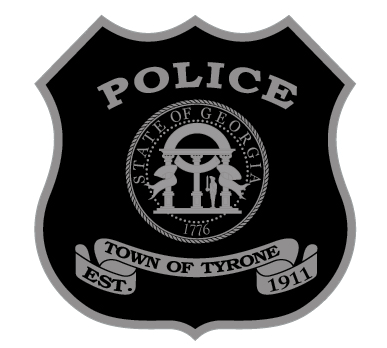 For specific information, please visit the Court’s website@ www.tyrone.org or call the Court Clerk at 770-487-4732. The Tyrone Municipal Court is dedicated to creating and maintaining an independent professional environment where fair, efficient, and knowledgeable service will be provided. The Court strives to ensure all matters are resolved expeditiously, equitably, and without bias.